Scott Blair and company have been hard at work tagging brook trout in Harper Creek. This study will discover how brook trout move throughout the stream as the seasons and weather change. You can find out more by visiting the study page. 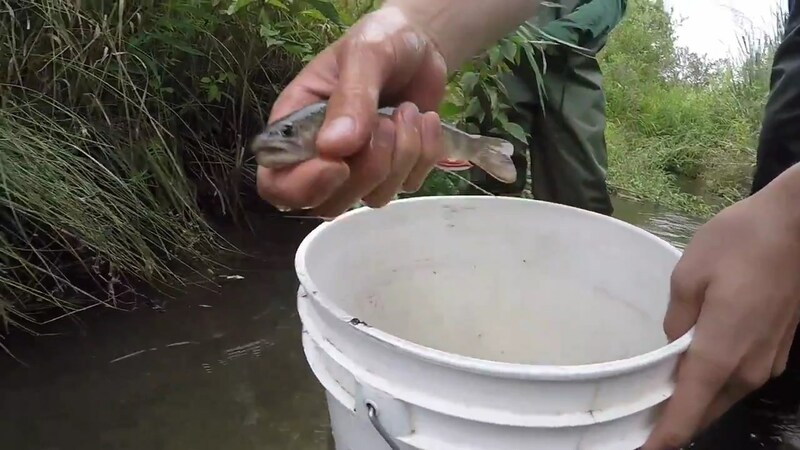 Below you can witness the process of capturing the brook trout using electrofishing, preforming a little bit of surgery and depositing the fish back into the creek. Cross Country Skiing in Harper Park! Can You Find Bird Species Number 100?